Photo Number 38. 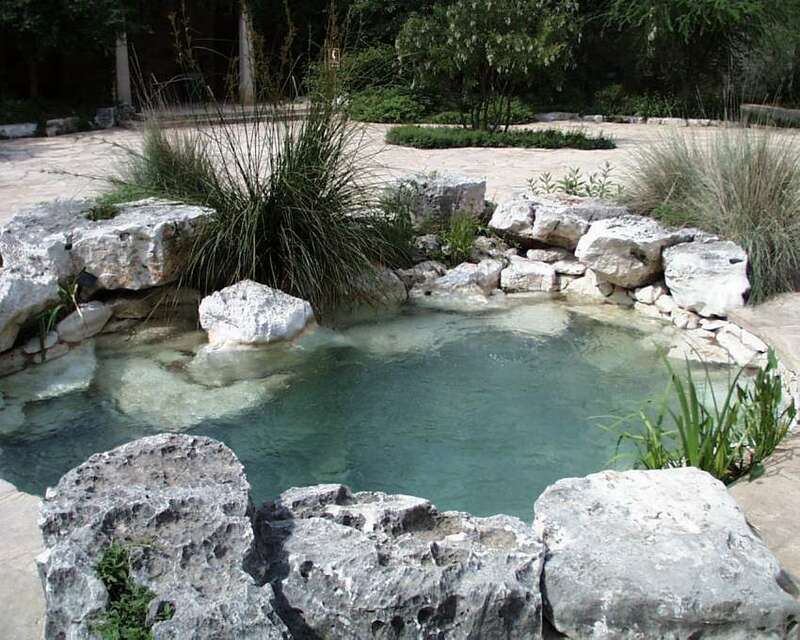 This is a simulated account of Barton Springs or one of the aquifer springs of the Balcones Escarpment. It is really well done and occupies the center of the plaza. This is a focal point for any who visit the Center. Once can just imagine what these natural springs must have looked like when the first white settlers came upon this region.